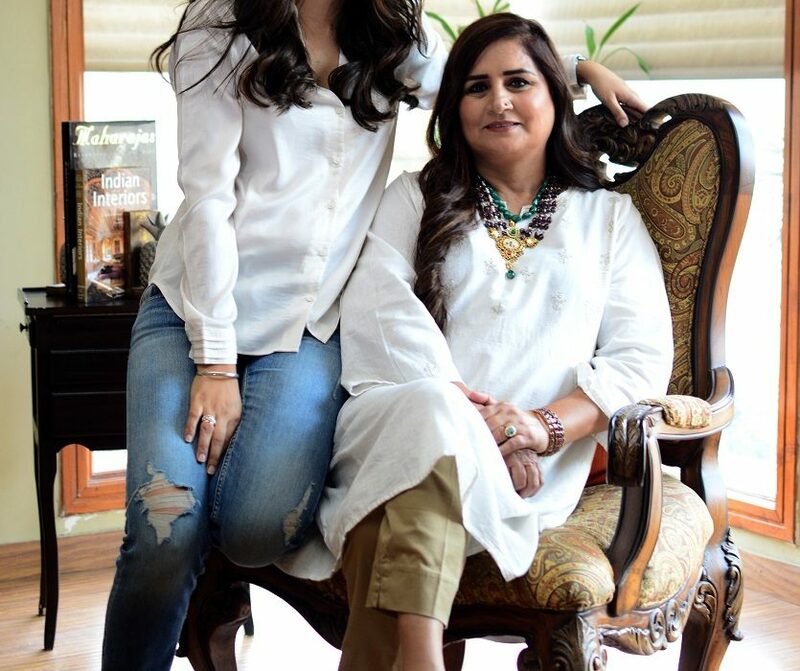 Tania Dhillon, the Founder of Tania Dhillon Couture traces her journey which started with the passion for designing over two decades ago and proves that when you have faith in yourself and you’re persistent to work hard, sky’s the limit! How and when did you start your journey as a designer? My journey in the shoes of a designer started in 1997; it was my fascination for designing which urged me to start up as a designer. I received unconditional appreciation from my clientele and my family, which encouraged me to come a long way. Today, even my daughter has a keen sense of fashion and I feel really good. For all this, I believe art has also played an evident role in my upward growth trajectory. The journey started by designing intricate and fashion-forward luxury wear for Kawaljit and ever since then, there has been no turning back. Fashion, Art & Lots More!